Home » Faqs » I have just signed up with you. What happens next? 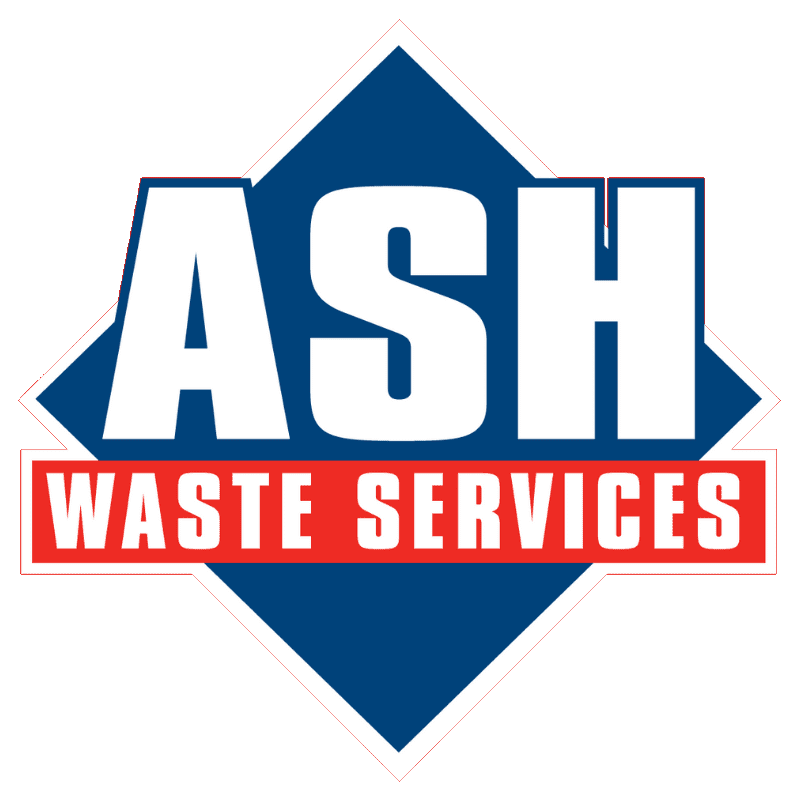 You will receive a welcome email detailing all aspects of your contract, including bin delivery date, collection dates and contact information for all departments. This will be sent once your contract is processed and sent to our operations team.